Pilot G450 on domestic/intn’l. routes. Start engines, operate controls, comply with directives according to plans, manuals, regulations, procedures. Monitor engine operation, fuel consumption, gauges, warning devices, instrumentation, control panels. Perform flight inspections to ensure equipment/systems function properly. Complete documentation, recommend maintenance/repairs. Review/calculate altitudes, temperatures, weather conditions, weight and balance, fuel, flight plans, wind speeds, direction. Make decisions to start, delay, cancel or deviate flights as needed. Coordinate functions of crewmembers, ensure policies and procedures are followed. 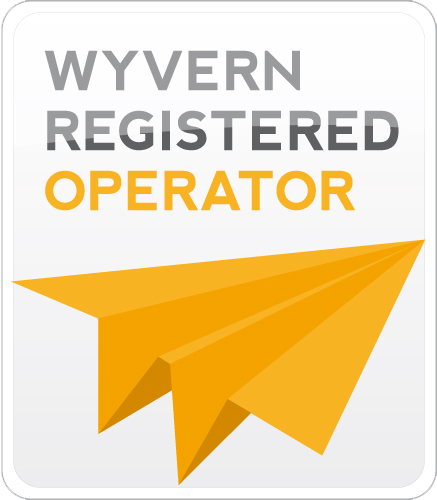 Communicate with other pilots, flight crew, air traffic controllers, passengers. Ensure crew and passengers have valid licenses, medical certificates, passports, visas. Comply with customs, immigration, FAA and safety regulations, other laws. Remain technically proficient on assigned aircraft, FARs, Ops Specs, AIM procedures. Requirements: High School Diploma + 24 mo. exp. OR Bach. Degree Equivalency prepared by a qualified credential evaluator. Min. 150 hrs. exp. on G450 (min. 1,500 hrs. total flight time & 250 hrs. as First Officer/Pilot). Flight Safety Intn’l. G450 Initial/Transition Course. FAA ATP License, 1st Class Medical. Must have flown w/in past 12 mo. Background/criminal record check; drug/alcohol testing. 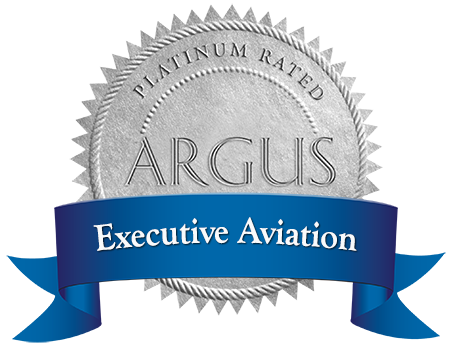 No FAA violations/incidents/accidents within the last 5 yrs. Based in Fort Lauderdale, FL but domestic/international travel is required. On call availability 24/7; flexible to frequent changes in flight schedules. Mail Resume to: G. McDermott, Executive Aviation Corp., 14532 SW 129th Street, Miami, FL 33186.